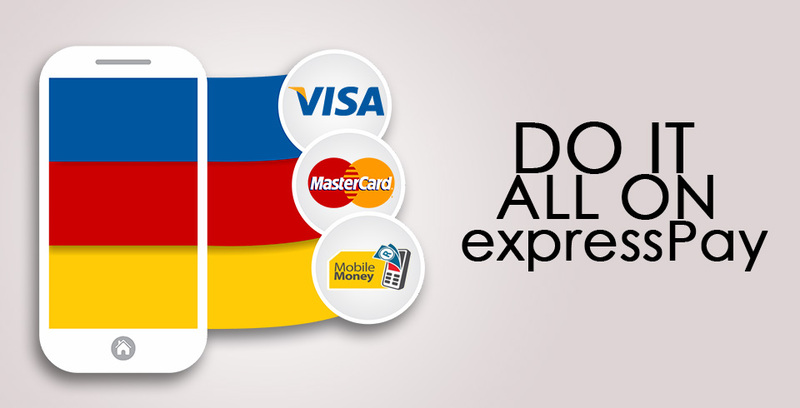 We deliver airtime topup to your phone within seconds. All major networks in Ghana - MTN, Tigo, Airtel, Vodafone. 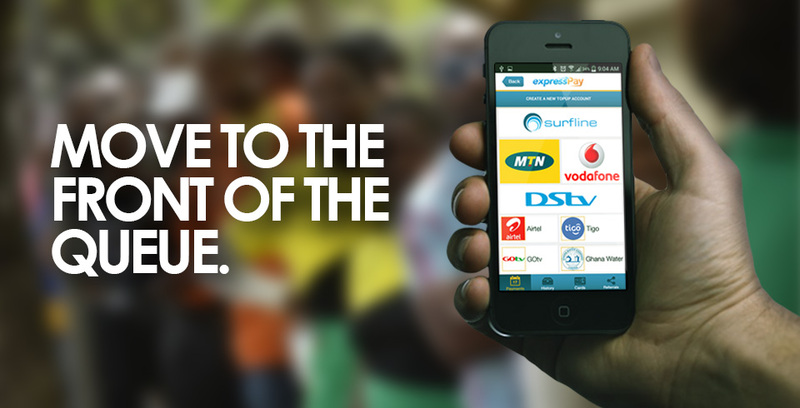 Pay for your Surfline Internet, DStv, BoxOffice and GOtv services from anywhere and at anytime. 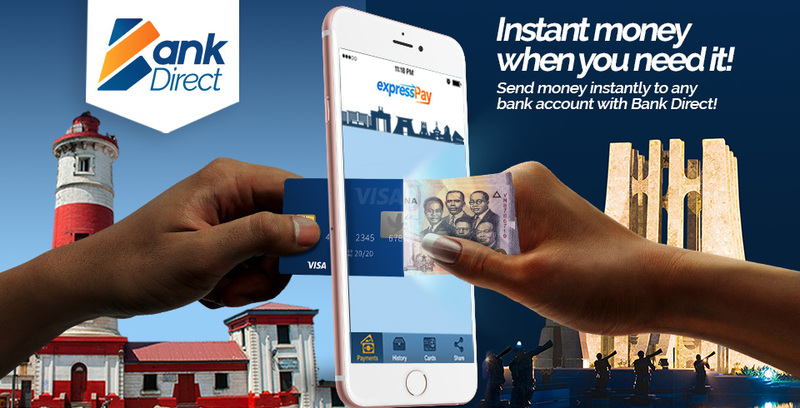 Payments have never been this simple! 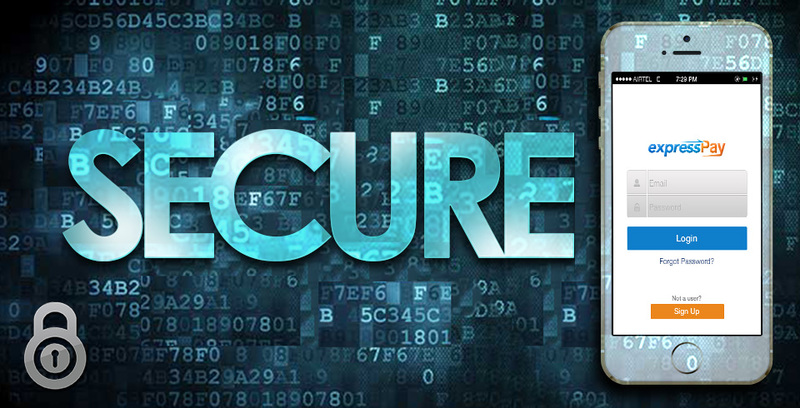 PCI Certified - Nothing is more important to us than protecting your data.